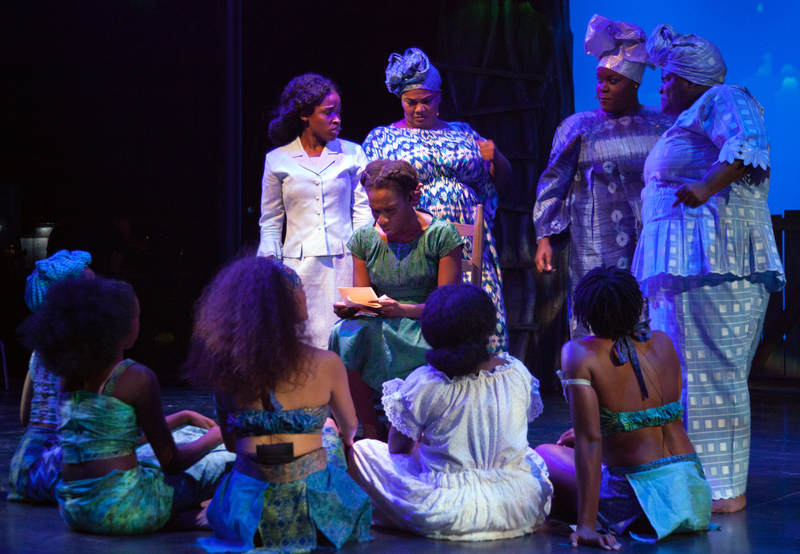 This inspiring musical tells the story of an unforgettable woman who triumphs over adversity and discovers her unique voice in the world. 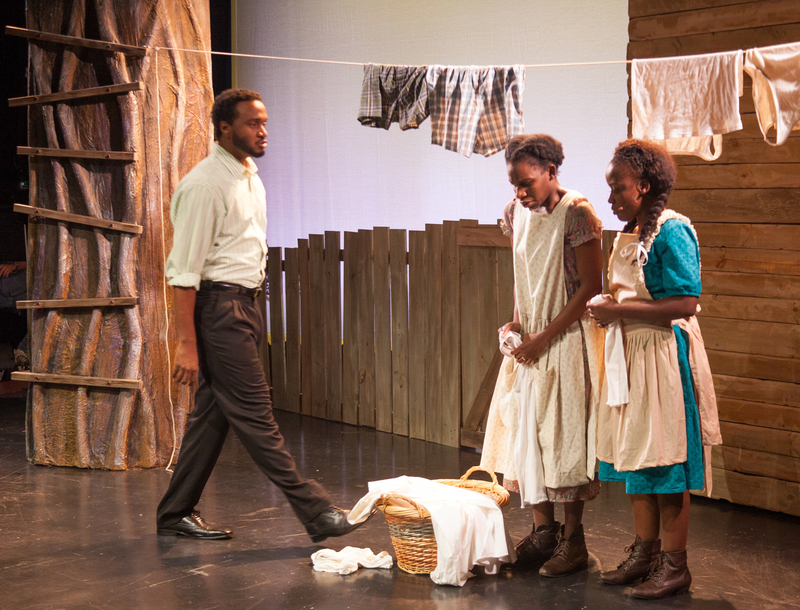 Based on the Pulitzer-Prize winning novel (and the popular 1985 Steven Spielberg film), the play chronicles Celie’s 40-year evolution from near-enslavement to enlightenment through heartfelt letters to God and her long-lost missionary sister. 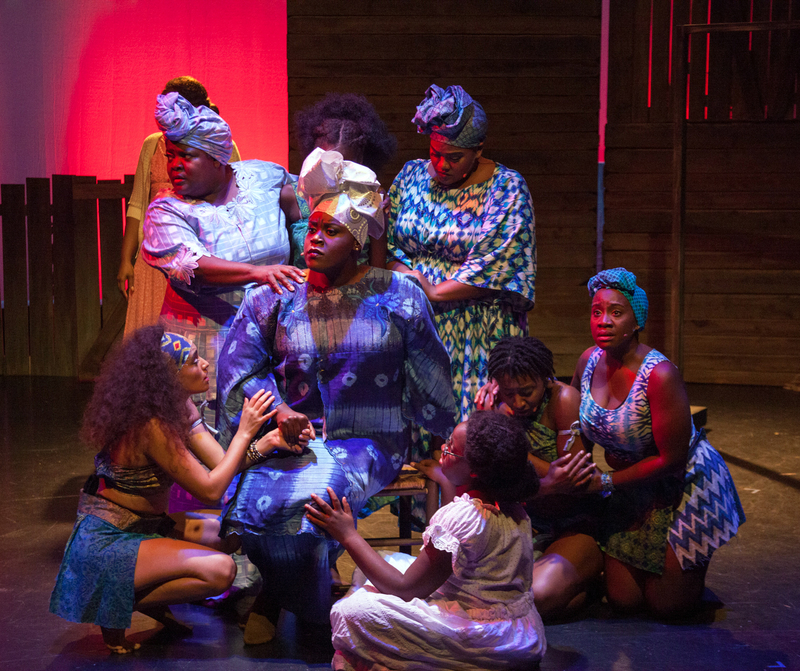 With a jubilant score of roof-raising gospel, jazz, and throaty blues, The Color Purple is the tale of an everywoman triumphing over adversity, and a testament to the power of hope. 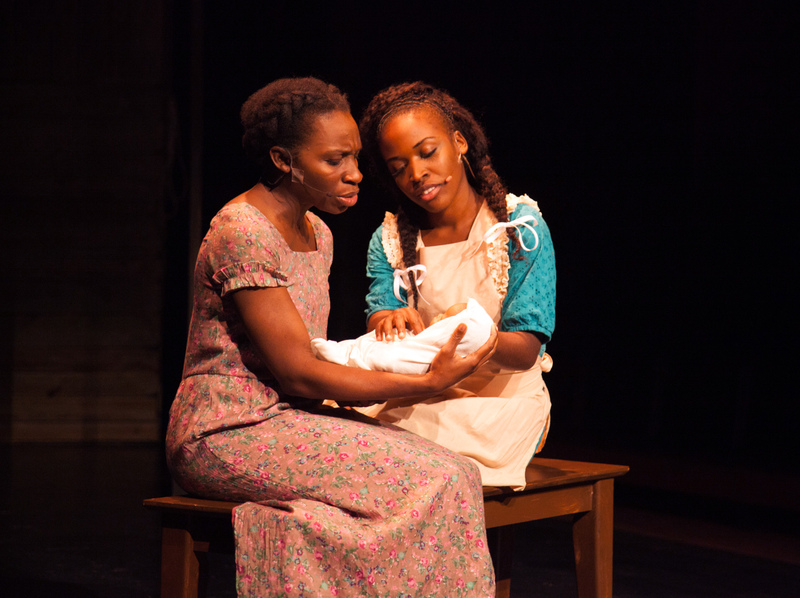 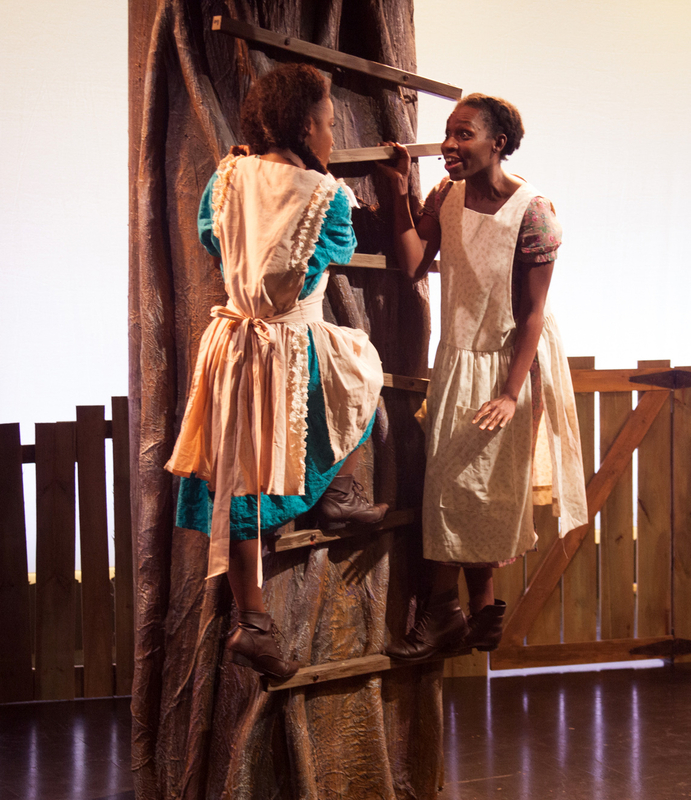 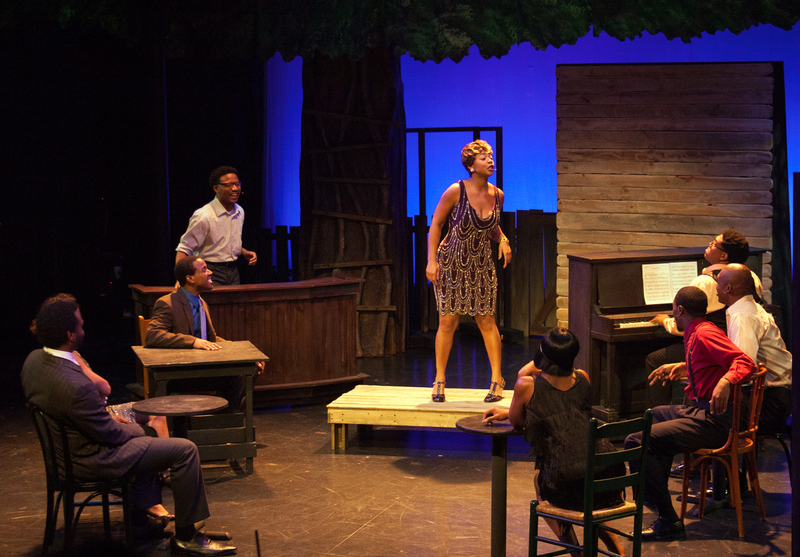 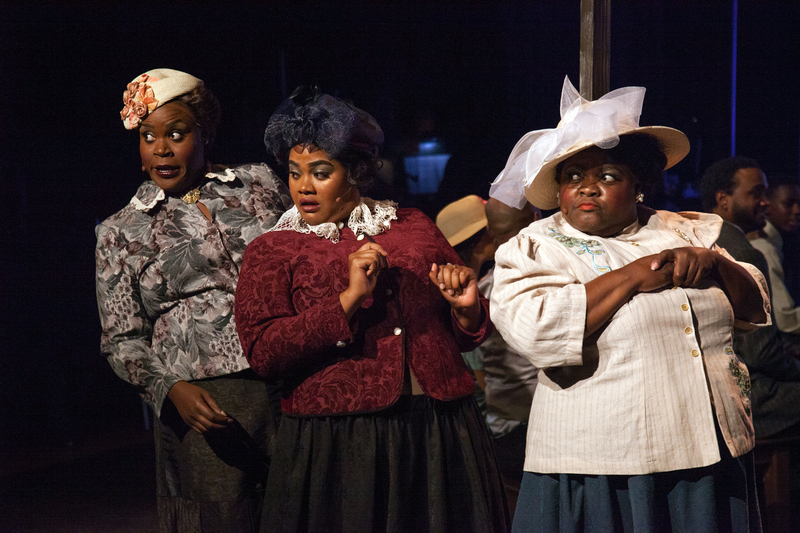 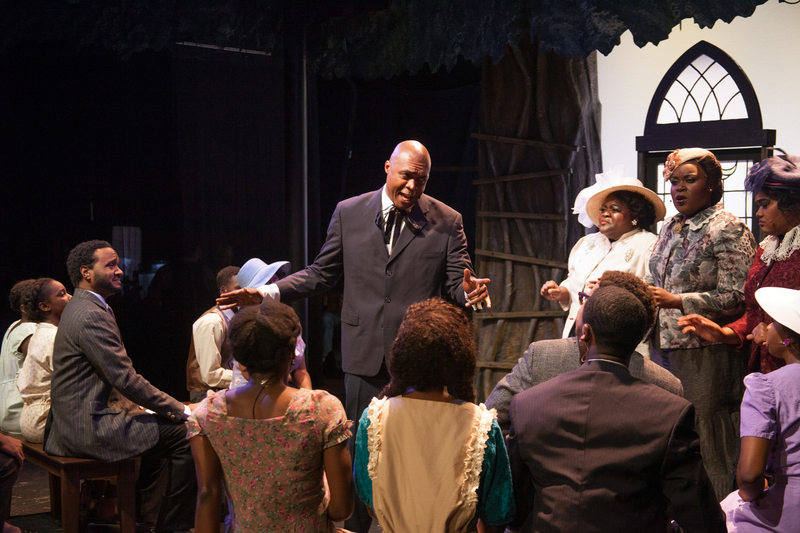 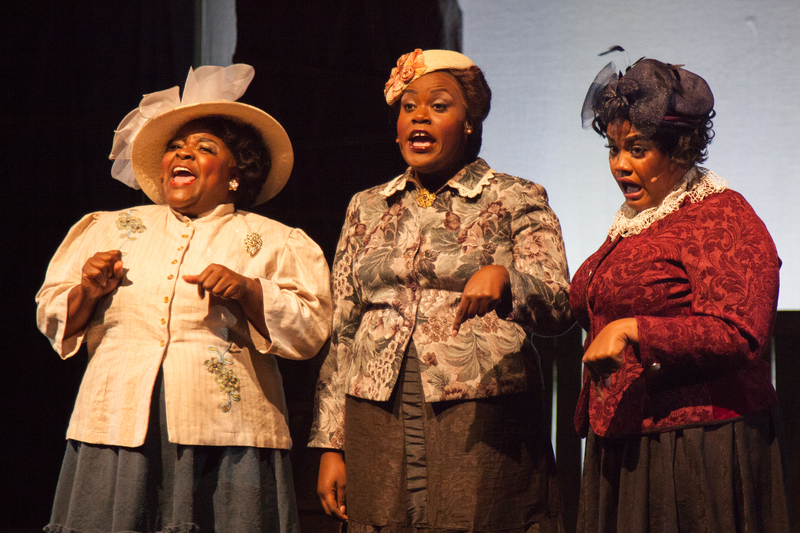 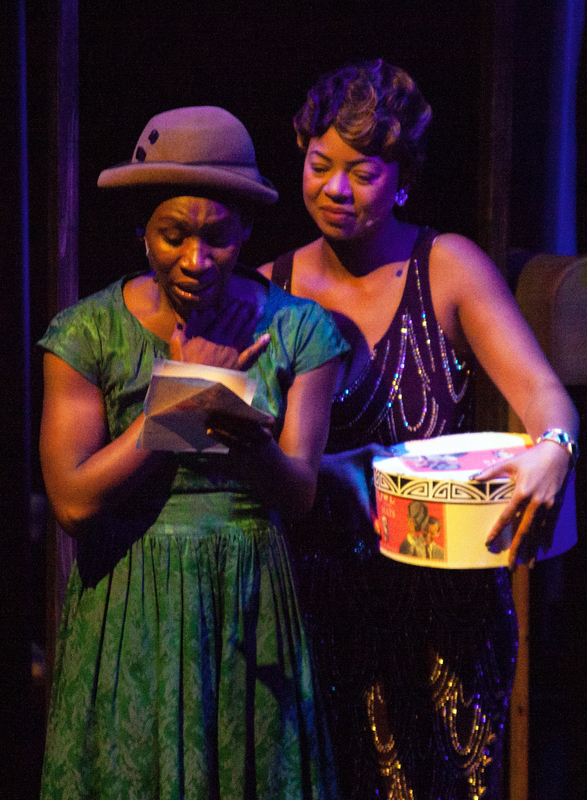 VIDEO: See excerpts from The Color Purple!